Do you have a favorite “guilty-pleasure-comfort food” you want to make healthier? Mo will work with you to design and create your Custom-Curated Morselfied Recipes to cater to your dietary preferences and needs. 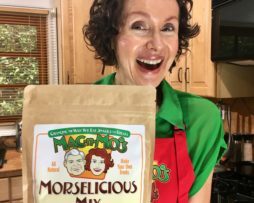 Companies, organizations and private clients have hired Mo to create recipes for their cookbooks, websites, employees and families. 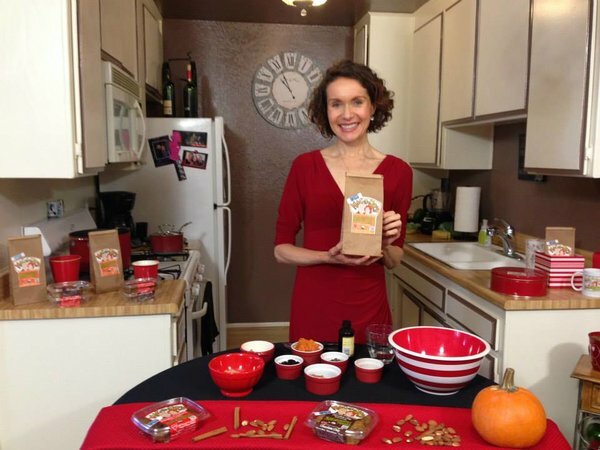 Her recipes have been published in a number of international healthy cookbooks, magazines, websites and blogs. 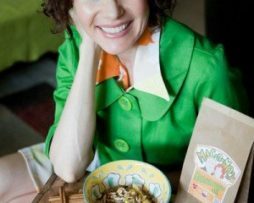 The recipes in her 2 cookbooks emphasize real food, low-sugar, low-sodium, gluten-free, plant-based, non-gmo and Morselicious! Contact Mo to discuss your needs, dietary preferences, restrictions to create your very own Morselicious Recipes. *Please contact Mo to discuss.